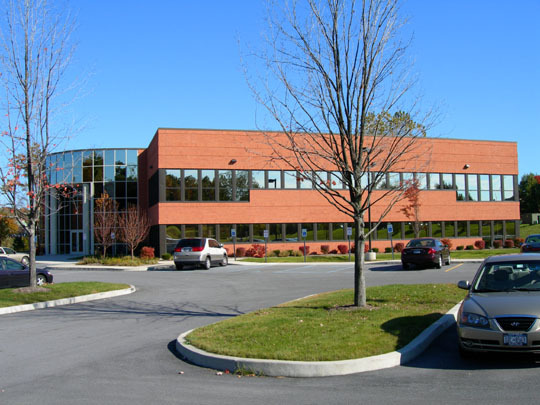 The Clifton Park Atrium is Class A office space in a brand new 30,000 square feet office building located in Clifton Park, NY which is in Southern Saratoga County. 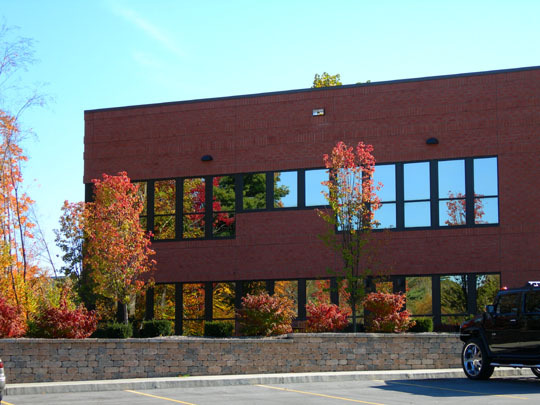 It is a beautiful location and is centrally located to everything that you and your employees may need. 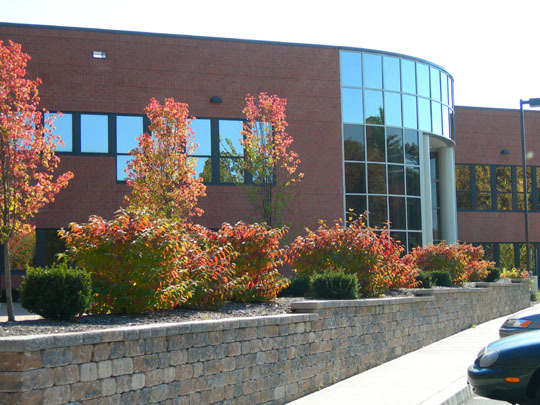 If you are looking for a Clifton Park Office Lease then we will definitely have an option for you, whether it’s at The Atrium of one of our other office buildings for lease! 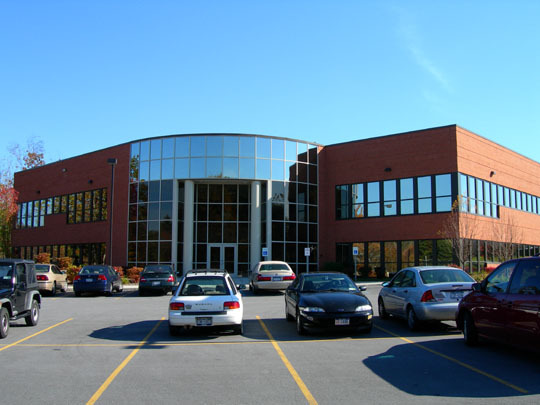 Listed below are the suites that we have available for our 10 Maxwell Dr location. Please contact us for further information, questions, or to make an appointment for a viewing.